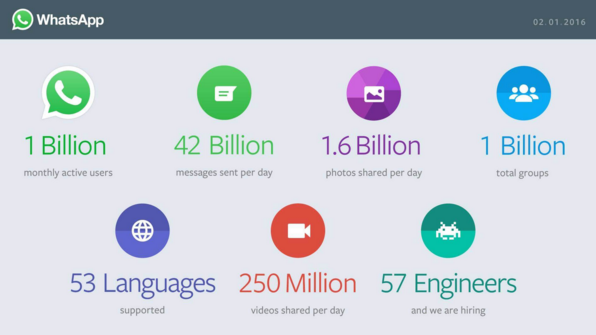 As of February 2016, WhatsApp surpassed the 1 billion users mark. That means 1 in 7 people in the world now use it and what’s more, 42 billion messages are sent daily using the app (compared with a mere 20 billion by SMS). Even more recently, you may have read (or seen in the app) that WhatsApp has made data and communications as secure as possible using end-to-end encryption. I think it’s safe to say 2016 has been a big year for WhatsApp so far, but why is this so important for us in the travel industry? Speaking from personal experience, I know that WhatsApp is one of the few apps on my phone that’s worthy of sitting on it’s own outside a folder, it’s right up there next to the big players – calendar, SMS, calls, camera and Google Maps – just a few of the most important apps I use daily. But what has made it so successful? WhatsApp has succeeded so, because it’s mastered accessibility, engagement, simplicity and trust. It’s redefined what SMS used to be and perfectly anchors itself into our mobile-obsessed lives. I know for a fact that with WhatsApp, it’s simple. It’s not tied to another platform, like Facebook, Twitter or my email address, it just uses my mobile number. I don’t need to worry about extra charges, or lack of signal when sending messages, video and photos. I’m able to share my experiences and travel moments with friends and family group chats whenever and wherever I want, something that SMS and MMS failed at. “WhatsApp is simple, secure, and fast. It does not ask you to spend time building up a new graph of your relationships; instead, it taps the one that’s already there.” Writes Goetz, a venture capitalist at Sequoia Capital who invested in WhatsApp in Silicon Valley. 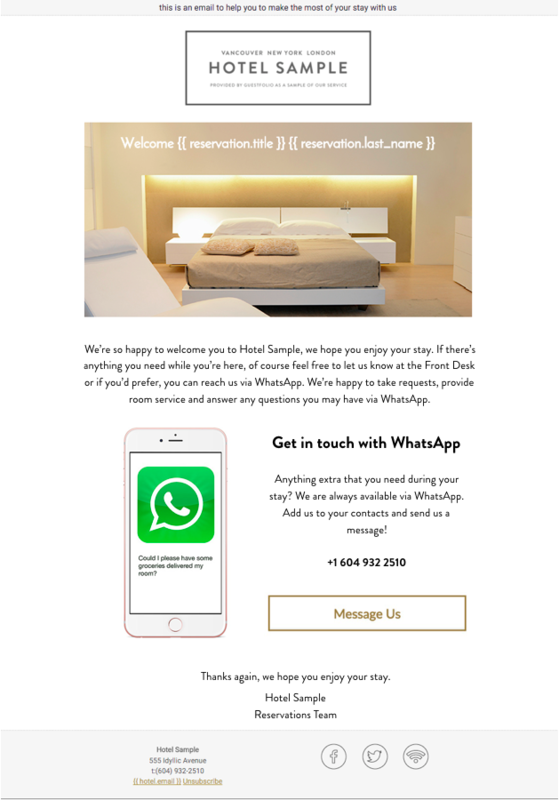 So how do we fit WhatsApp into our hotel engagement strategy? For hoteliers who wish to communicate directly with a guest before they arrive, during their stay or even after their stay, email works really well. We’ve seen it, we have proof! And it proves itself time and time again to be the most powerful medium to perform great ROI. But, with multiple mobile-focused generations wanting personalized information and engagement at their fingertips every second of the day, we have to learn how to adapt to this behaviour and provide an alternate means for conversation within the travel industry. This simple strategy, already implemented in many hotels, provides the guest with the means to communicate in a way that works for them. An effective addition to drive more conversation and engagement between the guest and the hotel. Nicki Graham is the Senior Marketing & Communications Manager at Cendyn. 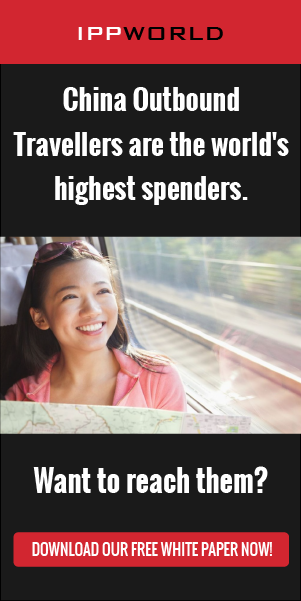 Cendyn is a cloud-based software and services provider that develops integrated technology platforms for driving sales and marketing performance in the travel and hospitality industry. Nicki joins the team from Guestfolio CRM, now a product of the Cendyn Marketing Cloud offering.